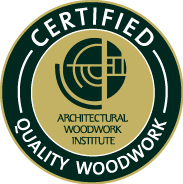 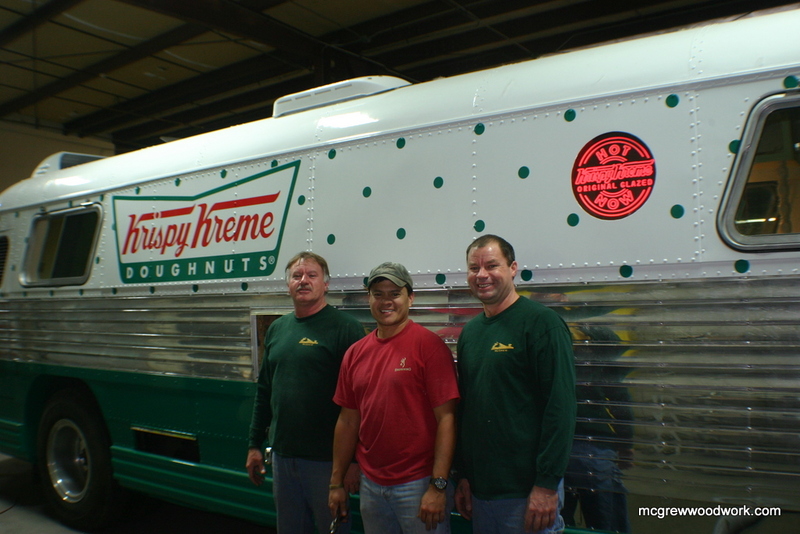 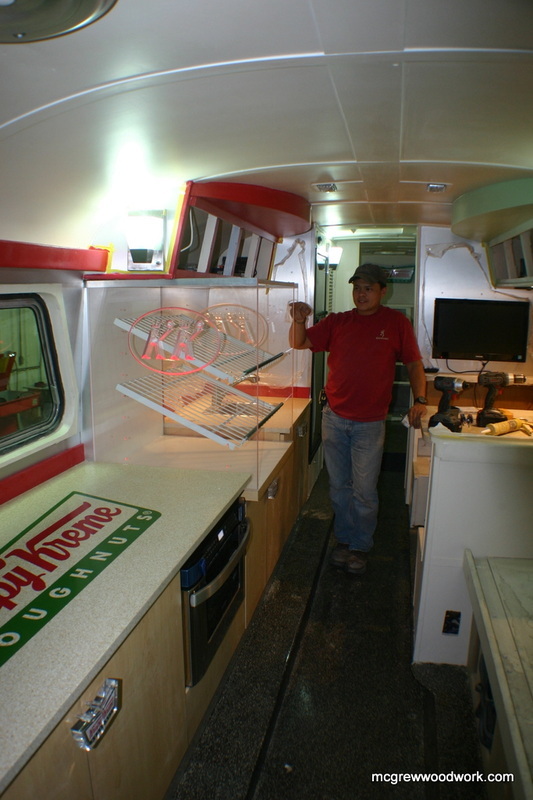 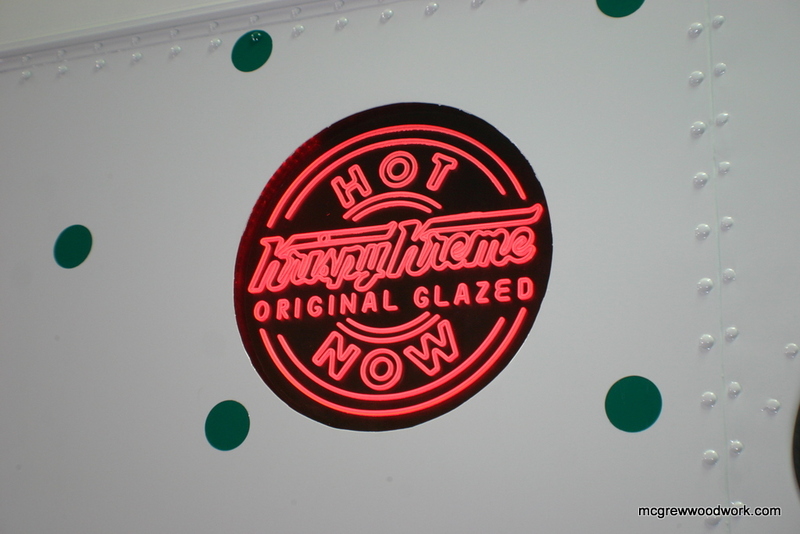 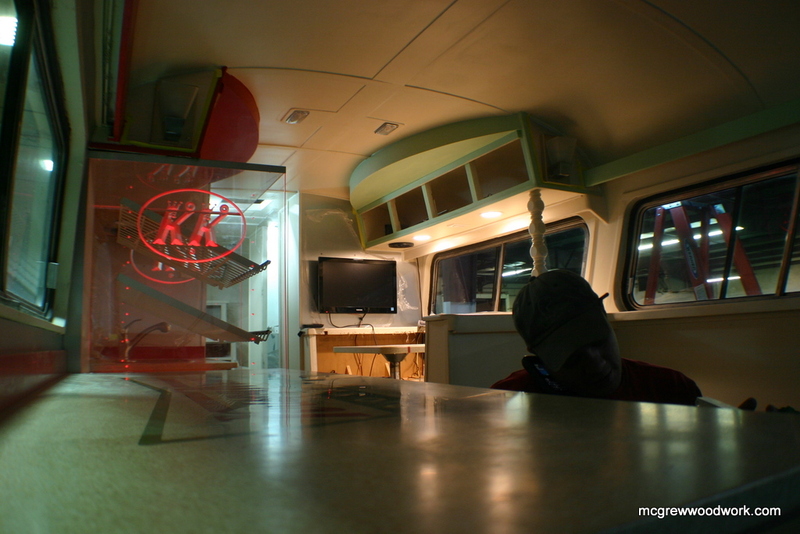 James McGrew Cabinetmakers was chosen to provide the interior millwork for the Krispy Kreme Cruiser project, this 1960 Flexible Bus was fully restored by Outcast Kustoms of Florence SC and Mooresville NC. 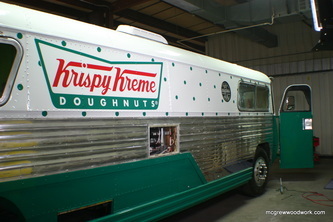 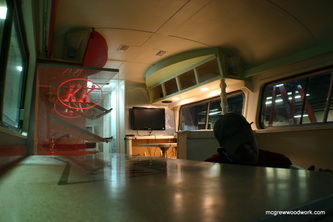 The bus will be featured on Outcast kustoms TV show on April 2 2012 on Discoverys Velocity channel !!. 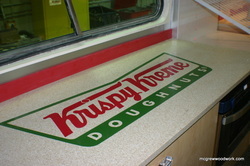 we used several techniques learned using Vectrics Aspire software ans the CAMaster cnc provided to the show ! 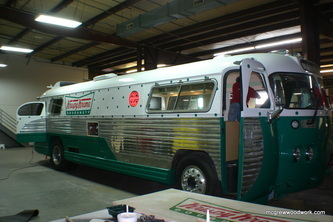 !,, PS: The bus was rumoured to be owned By Ray Charles,, He would be proud ! !